How long do mosquitoes live? The mosquito life cycle is short under the best circumstances. Very few mosquitoes live a long life, and very few people feel bad about that. Even though mosquito lives are short, their bites can have lasting consequences for people infected with mosquito related diseases. West Nile Virus, malaria and Zika are just a few of the diseases transmitted by mosquitoes. 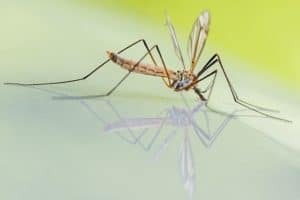 Knowing the different stages of the mosquito’s life will help you protect against mosquitoes and prevent mosquito bites. The mosquito life cycle is made up of four stages: egg, larva, pupa, adult. Although they go through many changes, the lifespan of a mosquito does not last long. The life cycle typically takes up two weeks but can range from 4 days to months depending on conditions. 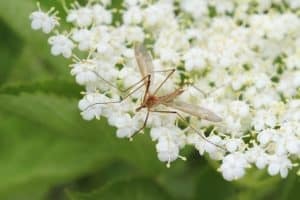 After finding a blood meal, the female mosquito lays the eggs directly on or near water, soil or at the base of some plants in places that may fill with water. The eggs can survive for a few months in dry conditions or even in snow until it melts. During the third stage of a mosquito life cycle, mosquitoes are called pupae or “tumblers.” The pupa continues to live in the water but no longer feeds. Finally, the mosquito emerges from the pupal case after two days to a week in the pupal stage. The adult mosquito emerges onto the water’s surface and flies away, ready to fulfill its life cycle. Adult male mosquitoes only consume nectar; the female mosquitoes are the ones that bite. After feeding on blood meal and mating, female mosquitoes lay their eggs in the water. Mosquitoes try to lay their eggs in small pools of water that do not contain fish. Even though mosquito populations may be high around large bodies of water, the egg-laying occurs in small, sheltered puddles along the water’s edge. 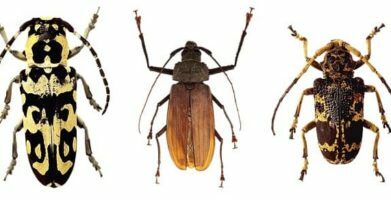 Some species deposit their eggs in groups, termed rafts, while other species lay their eggs individually in multiple spots. The whole life cycle only lasts about a week for males, while females may live as long as a month. Mosquitoes in the aquatic life stages are eaten by fish, amphibians and larger insects. Adult mosquitoes are hunted by bats and dragonflies. Despite their short lives, mosquitoes are a serious threat to public health. Click below to find out how you can prevent mosquito bites and protect against mosquito related illness. 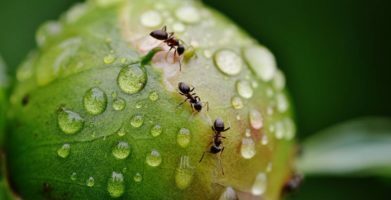 I found this article worthy and I wanted to use and cite some part of this write up ” life cycle of mosquitoes in my references, please could you send me the precise way of writing citation, to give you credit to the writing, thank you. We are so glad you found this article helpful. For citation guidelines, we suggest referencing APA Style as they’re experts. Mosquitoes can be a bother for sure and spread diseases. You may want to try our new mosquito repellent, Stay Away® Mosquitoes. The whole family can use it, including pregnant women. Stay Away® Mosquitoes is unscented & skin friendly. It provides long-lasting, 14 hour effective protection from mosquitoes and ticks including mosquitoes that may transmit West Nile Virus, Chikungunya, Dengue and ZIKA and ticks that may transmit Lyme Disease. 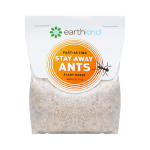 Stay Away® Mosquitoes repels biting flies, gnats and chiggers for up to 8 hours. 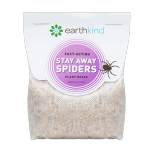 It is EPA registered and contains Picaridin; an ingredient recommended by CDC for mosquito bite prevention. 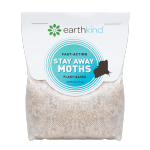 For more information follow this link: Stay Away® Mosquitoes NEW from EarthKind! 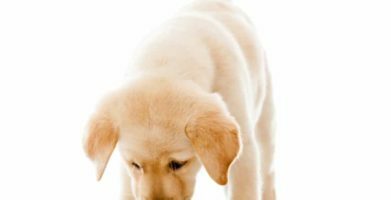 Stay mosquito bite free and thank you for reading! Knowing the different stages of the mosquito's life will help you protect against mosquitoes and prevent mosquito bites. The mosquito life cycle is made up of four stages:  egg, larva, pupa, adult. Although they go through many changes, the lifespan of a mosquito does not last long. The life cycle typically takes up two weeks but can range from 4 days to months depending on conditions. During the third stage of a mosquito life cycle, mosquitoes are called pupae or "tumblers." The pupa continues to live in the water but no longer feeds. Finally, the mosquito emerges from the pupal case after two days to a week in the pupal stage. The adult mosquito emerges onto the water's surface and flies away, ready to fulfill its life cycle. string(53) "Mosquito Life Cycle & Lifespan - Exploring the Stages"